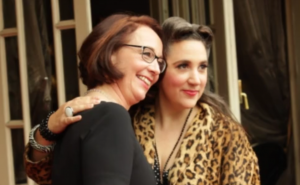 Cary Comes Home Festival is a labour of love for festival organisers Charlotte Crofts and Fern Dunn, born out of their shared passion for Bristol’s vibrant cinema culture and film heritage. The festival’s aims are to celebrate Cary Grant’s Bristol roots, develop new audiences for his films and recreate the golden age of cinema-going.  We feel that Cary Grant’s incredible journey – from Bristol boy, Archibald Leach, born in Horfield in 1904, to global icon, Cary Grant – is inspiring for Bristolians and beyond. At the age of eleven Archie was tragically separated from his mother when she was committed to mental hospital. Sadly, because of the taboo surrounding mental health, he was told that she had died, and was only reunited with her in his thirties, after he’d become famous. As a child, young Archie haunted Bristol docks, longing to be carried away in one of the tall ships. He eventually sailed away to New York with a troupe of acrobats in 1920, where he worked his way to Hollywood and reinvented himself as Cary Grant. 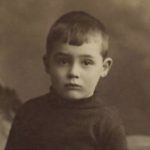 That transformation – overcoming a painful childhood and beating the odds of his birth to become “the best and most important actor in the history of cinema” according to film critic, David Thompson – is truly remarkable. But what’s equally worthy of comment is the fact that he returned home. 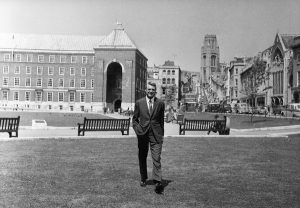 A loyal Bristolian, Cary Grant visited the city of his birth regularly to see his mother, supporting local businesses whilst in town and he even carried on coming home after her death. 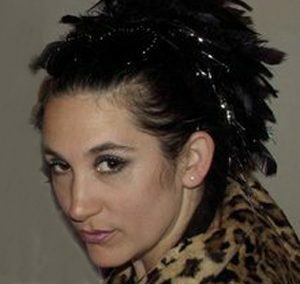 Dr Charlotte Crofts (Festival Director) is an Associate Professor of Filmmaking at the University of the West of England (UWE Bristol). 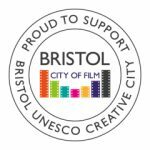 She is passionate about both cinema-going and Bristol as a city of film and has made various projects celebrating local cinema culture, including The Curzon Memories App, The Lost Cinemas of Castle Park App and The Fleapit. She got the idea for the Cary Grant Festival when researching Bristol cinemas and discovered that Cary Grant talked fondly of visiting The Clare Street Picture House with his mother – where he learnt to use a pastry fork and saw early sound pictures – and the Metropole, with his father – a fleapit which smelt of raincoats and galoshes, but was by far his favourite of the two. Fern Dunn (Festival Co-ordinator) graduated from the Ma Curating at UWE in 2014 where she completed a placement within the Watershed programming team under the mentorship of cinema curator, Mark Cosgrove. Through this Fern gained valuable knowledge of how an independent cinema curates their programme, with particular emphasis on engaging new audiences. As part of her final project Fern curated a season of film screenings entitled Beats and Buddhism, based around the inspirations of the composer Philip Glass. This cumulated in a screening of the Martin Scorsese film Kundun, introduced by Glass himself. 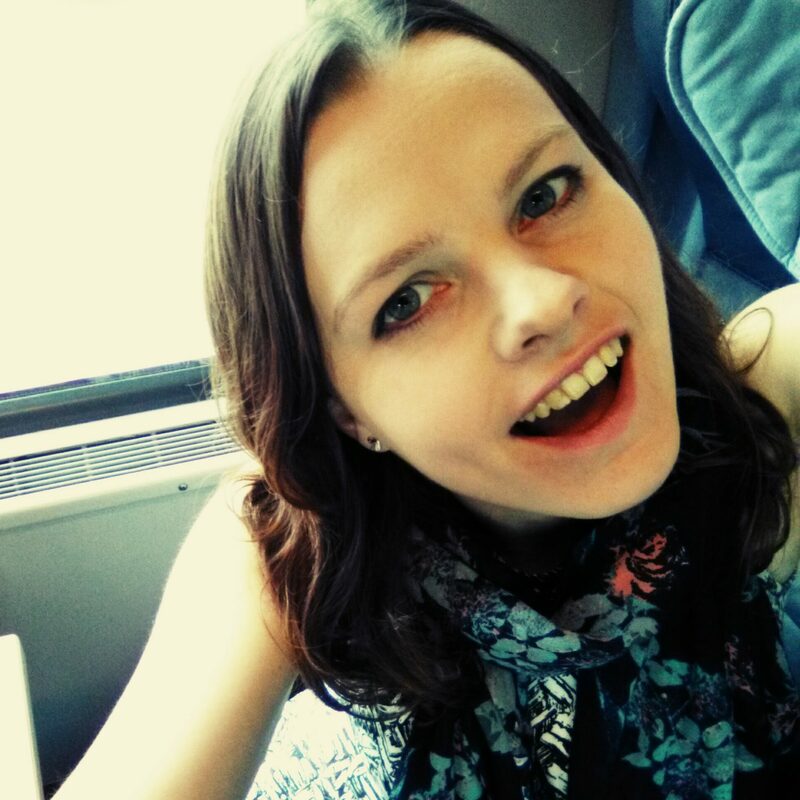 This season required Fern to work with various cultural venues; developing her knowledge of historical film and marketing the events to a wide audience. 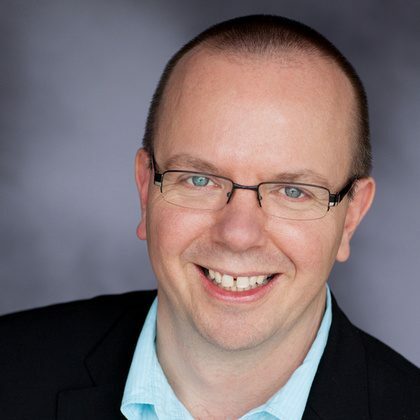 Col Needham (Festival Advisor) is the founder and CEO of IMDb, the #1 movie website in the world and a huge Cary Grant fan. Born and living in the UK, Col has had a lifelong interest in both technology and movies. IMDb grew out of a personal database of movie information which Col created as a teenager, combined with similar data collected on the Internet in the late 1980s/early 1990s. Col published the first version of IMDb online in October 1990 and co-ordinated IMDb as a worldwide volunteer effort from 1990-1996. IMDb incorporated in January 1996 with the volunteers as shareholders and IMDb became a wholly owned subsidiary of Amazon.com in April 1998. Col continues in his original role to this day, working from an office in Bristol with IMDb staff members in countries around the world. Col is a board member of Into Film. He received a 2014 Creative Coalition Independent Spotlight award for his work to support independent filmmaking. Col was a jury member at the 2015 Sundance Film Festival and the 2016 Tribeca Film Festival. Kathrina Glitre (Academic Advisor) is Senior Lecturer in Film Studies at University of the West of England (UWE), Bristol. 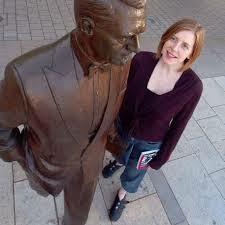 She likes to credit her career to Cary Grant, since he inspired the PhD research which lead to her first book, Hollywood Romantic Comedy: States of the Union (Manchester University Press, 2006). She is currently working on a project on screen acting, including essays on ‘Cary Grant: Acting style and genre in classical Hollywood cinema’ (2012) and ‘Character and the star vehicle: The impact of casting Cary Grant’ (forthcoming). Occasionally, she manages to write about other things too, including a chapter on colour for Neo-Noir (Wallflower Press, 2009), which she also co-edited. 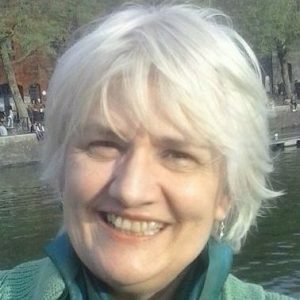 Pam Beddard (Publicist) is a Bristol-based publicist with a special passion for promoting arts, culture, conservation and screen projects. Current and recent assignments include press and marketing work for the Afrika Eye and Bath Film Festival film festivals; BBC Natural World documentaries, the Bristol International Festival of Cinematography (CineFest), Creative England, the Slapstick festival of silent and vintage screen comedy and Wildscreen, the trust which runs the world’s biggest festival of natural history film and TV and Arkive, the online encyclopaedia of endangered species. 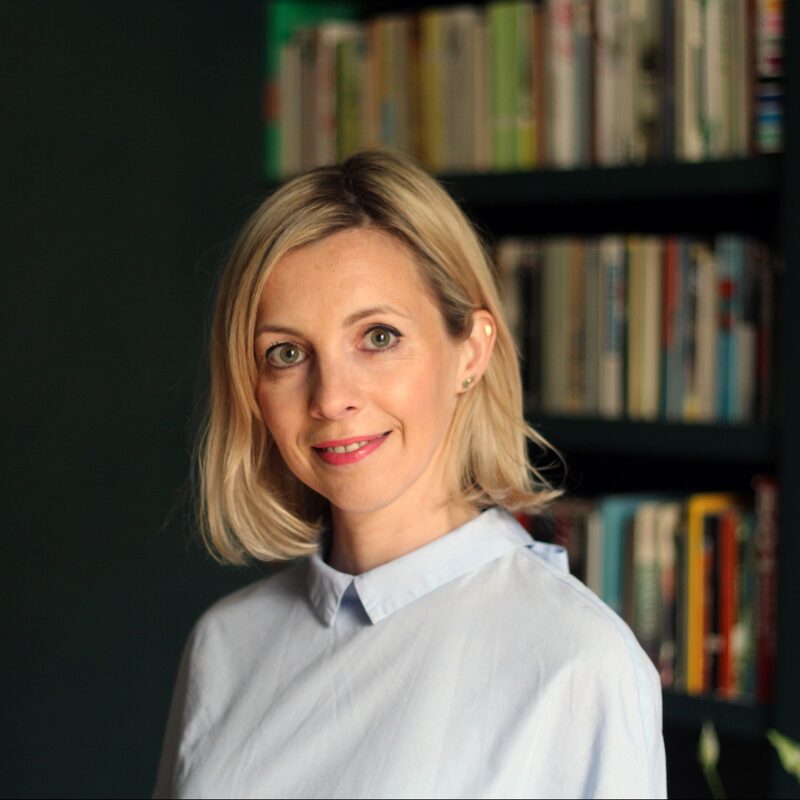 Emilie Lien (Publicist) is a Bristol-based freelance PR & Copywriting Consultant who’s worked with a range of big household brands including Dove, AXA, Playtex, easyJet, Heinz, Interflora and Gumtree. She’s had a love of old Hollywood films since she was a kid, when she would sneak downstairs to watch them on late night TV while her parents were asleep. Cary Grant has always been a favourite and one of the first things she did when she moved to Bristol was visit his birthplace in Horfield, where she got talking to some locals who remembered seeing Cary on his visits home. Her favourite Cary Grant film is Bringing Up Baby. 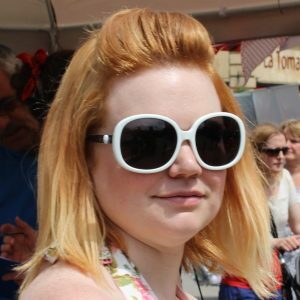 Julia Morrish (Festival Assistant) is Operations Co-ordinator (Bristol) & PA to CFO of Creative England. 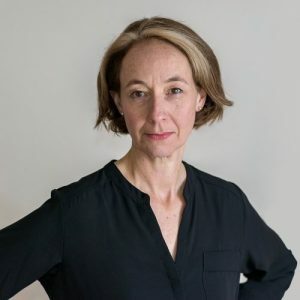 After graduating from Surrey University with a degree in Film & Creative Writing, Julia returned to Bristol and worked on various film festivals including Cary Comes Home, Encounters and Slapstick. One of her proudest moments was being a grumpy steward at Banksy’s Dismaland (2015). 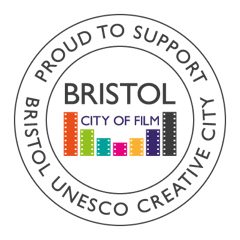 Julia completed the MA Curating at UWE Bristol in 2016, during which she curated the Jim Jarmusch “Stranger Than Love” season as part of the BFI Love season. Julia officially became a Festival Assistant for Cary Comes Home in 2017. 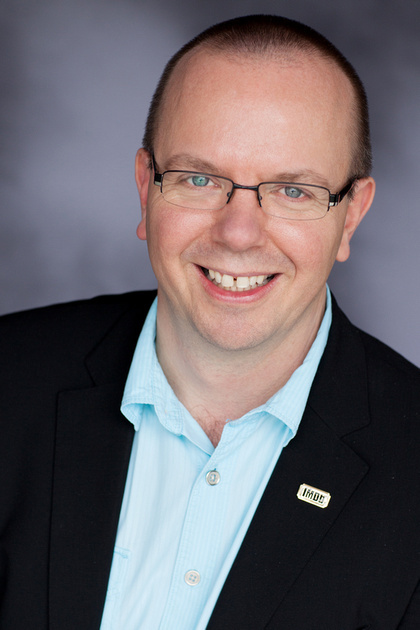 Mark Glancy (Academic Advisor) is Reader in Film History at Queen Mary University of London. His book, Cary Grant: The Making of a Hollywood Legend, will be published by Oxford University Press in 2020. 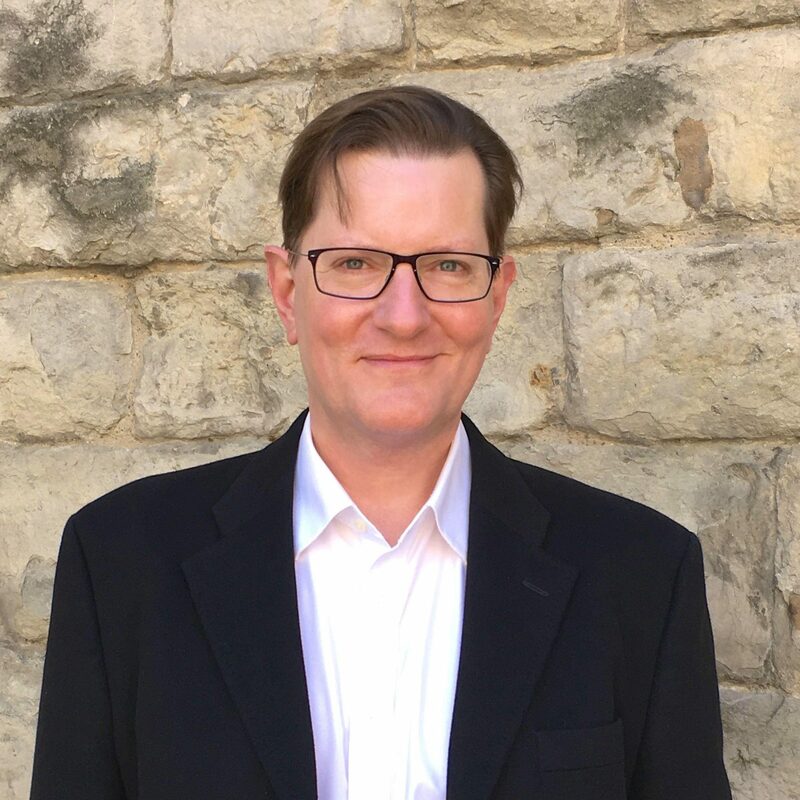 He was editorial consultant on Becoming Cary Grant (Yuzu Productions, 2017), and he has written articles about Grant’s career for The Many Cinemas of Michael Curtiz (Palmer & Pomerance, eds) and London on Film (Hirsch & O’Rourke, eds). His other publications include Hollywood & the Americanization of Britain, From the 1920s to the Present (Tauris, 2014), The 39 Steps: A British Film Guide (Tauris, 2003), When Hollywood Loved Britain: The Hollywood ‘British’ Film, 1939-45 (Manchester University Press, 1999), and, as co-editor with James Chapman and Sue Harper, The New Film History: Sources, Methods, Approaches (Palgrave, 2007). Gary Shapiro (New York Committee) works at Columbia University in its news office. 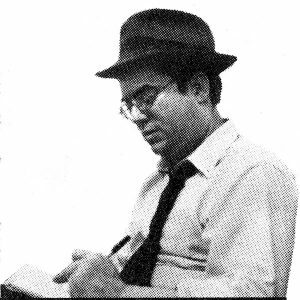 He was on staff at the Forward newspaper and the New York Sun. He subsequently has written for the Wall Street Journal, the Villager, and other publications. A former contributing editor at the Phi Beta Kappa quarterly journal, The American Scholar, Shapiro earned a bachelor’s degree at Harvard University majoring in Classics and a law degree at Columbia Law School. He is on the board of the Society of Professional Journalists’ New York Chapter called the Deadline Club. Shapiro chairs the Film Committee at the National Arts Club, located in Manhattan. An avid walker, he was also a tour guide in New York. The Cary Comes Home festival was established by Charlotte Crofts and Anna Farthing in October 2014 and has subsequently attracted a loyal audience, including Cary Grant fans from across the UK and as far afield as France, Australia and the United States, many of whom joined us again at our 2016 and 2018 festivals. We’ve also been on tour to Bristol’s twin city Hannover (2017). The next festival will take place in Bristol November 2020 and we also taking the festival on tour to New York City in July 2020 to celebrate the centenary of Archie’s journey to America. Sign up for our mailing list to find out more.